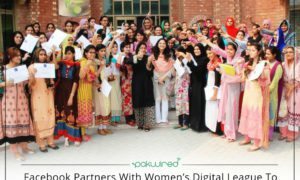 Facebook Shares Business Model Success Story: Sheops From Pakistan! How often do you hear of a global business community using an example from Pakistan as the perfect success story? Seems like a novel concept, right? Well, yesterday could have been just another ordinary October day with only highlight being the arrest warrant of an ex PM in Pakistan, but, luckily things got interesting! According to statista, Facebook has over two billion strong monthly active users (MAU) community. Facebook Business – the platform documenting, monitoring and assisting millions of businesses operating through the social medium, released a new episode of Success Stories. And this time it is no other than our very own Sheops from Pakistan. 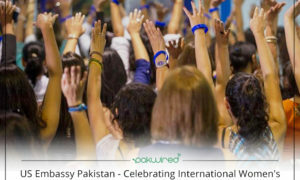 Entrepreneurship has mainly been a male dominated sphere in Pakistan. With the advent of Sheops, however, the dynamics began to witness a change. 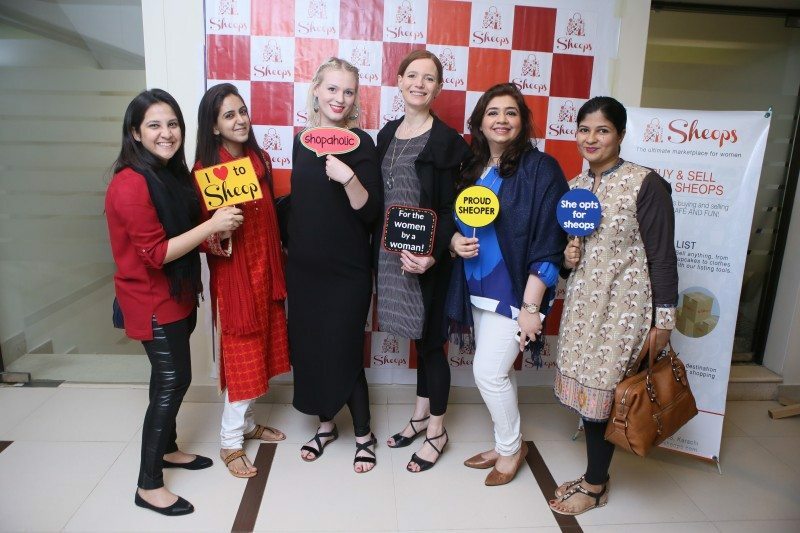 Starting off as a group of five women, and today with a community of 94.5 thousand supporters, Sheops has emerged, and more importantly, established itself as the ultimate market place for women! Filed under the successful startups from Pakistan in 2016, Sheops has been making waves from the start. Founded by Nadia Patel Gangjee and incubated at The Nest i/o, Sheops (a portmanteau word that stands for she shops, she operates and she opts) has been the first online marketplace for women in the world. The value-adding platform showcases products by women entrepreneurs, women-owned businesses and women-oriented brands. The recipient of the Best ICT Startup Award – P@SHA ICT Awards ’16, Pakistan, as well as that of the Silver Award, Inclusion and Community – APICTA ’16, Taipei, Taiwan within the first year of its operations, Sheops journey has been a documentation of brilliance. Gangjee, a therapeutic tutor and marketing professional, has developed Sheops as a community based response to the need of female inclusion in the business sector. This has enabled women to build entrepreneurial enterprises without being harassed , and to purchase without the fear of being conned. Safety for the seller as well as for the customer, has peaked as the USP for the 48.7% strong, YET marginalized, female segment of the society. What’s magical about this whole journey is how the resolve of one woman to build a safe place for women to carry out business has now transformed itself into a women empowerment movement, strengthening the whole entrepreneurial ecosystem, and building the the society!